Did you know fleas have wings, but cannot fly? 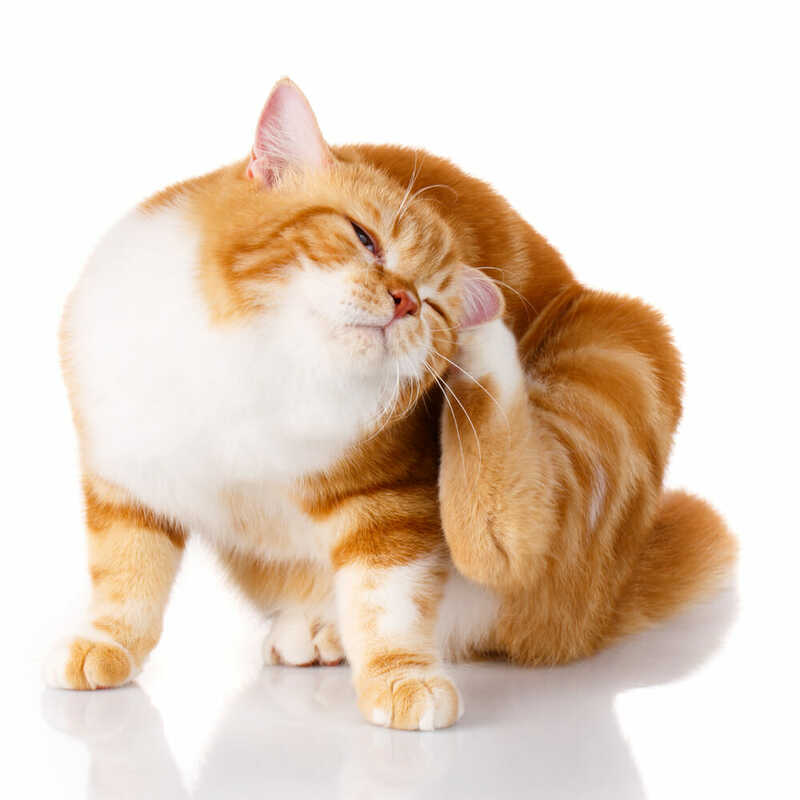 Did you know fleas can jump 110 times their length? Did you know that ticks come out of hibernation at 4 degrees Celsius? Did you know ticks carry diseases other than Lyme disease? With our changing climate in Canada, fleas and ticks are becoming something we talk about all year round. Regular examination of the fur and skin of your dog, will help aid in early diagnosis of a flea or tick burden. Generally, “flea dirt” may be the first indicator of a flea burden on an animal. Black, dried and coffee-ground in appearance, flea dirt is the remnants of a flea’s meal. Fleas themselves, are small (2-3mm in length) with wings. Fleas can jump but are incapable of flying. They will feed anywhere on your pets’ body, so when looking for fleas be sure to look all over their coat. Ticks are far bigger in size, about 5-7mm before being engorged and up to 12mm after a lengthy feeding. They prefer warmer areas of the body, such as the neck and chest area, as well as behind the ears. Ticks are difficult to remove, as small mouthparts are embedded beneath the skin. Engorged ticks may appear to be lumps or moles, and many will prefer a veterinary team member to remove engorged ticks, as not to leave mouthparts behind. Prevention, prevention, prevention! 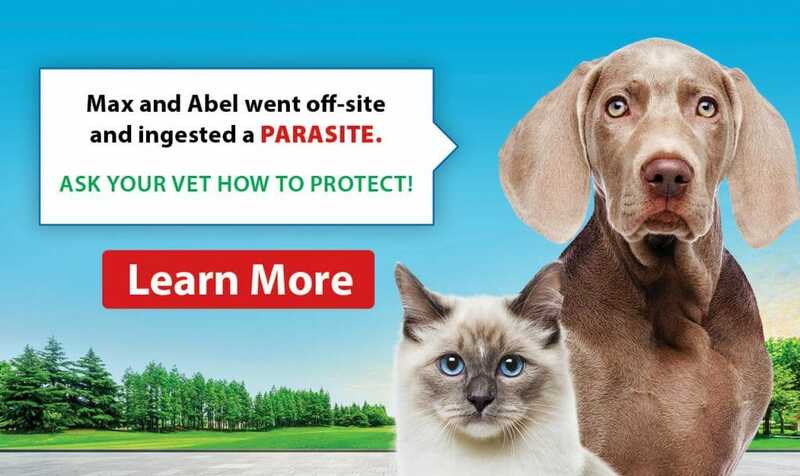 There are several products on the market that hold the claim for flea and tick prevention. However, products available through your veterinarian have a 98% efficacy. These prevention products contain pesticides that live in the skin barrier and kill fleas and ticks on contact. Some of these products are not absorbed into the bloodstream. Treatment options for fleas and ticks, start with prevention. Both topical and oral versions of protection will prevent and treat flea and tick infestations. Usually, ticks will need to be physically removed from the patient. This includes both the body and the mouthparts of the parasite. Removal of the tick can be accomplished with tweezers or tick twisters, available through your veterinarian.